Bella vista – is Italian and means “beautiful view or sight“. And it matches perfectly. Because the new short-fingered BELLAVISTA looks drop-dead gorgeous and its visual design makes you feel like getting on your bike right away. 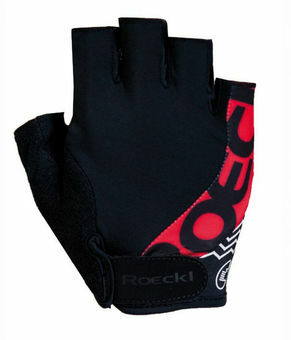 Cyclists love this light-weight glove because of its fit, wear comfort and features. The backhand is made from highly elastic Lycra, and combined with the palm from soft yet hard-wearing DURADERO ensures a perfect fit. Speaking of the palm: silicone ensures an excellent grip on the handlebar. COMFORT-INNOVATION, the patented padding at the crook of the thumb, as well as the ergonomic FLEX-FOAM padding provide extra comfort and reduce the strain on your hands on long tours – be it up- or downhill or when the terrain is flat. 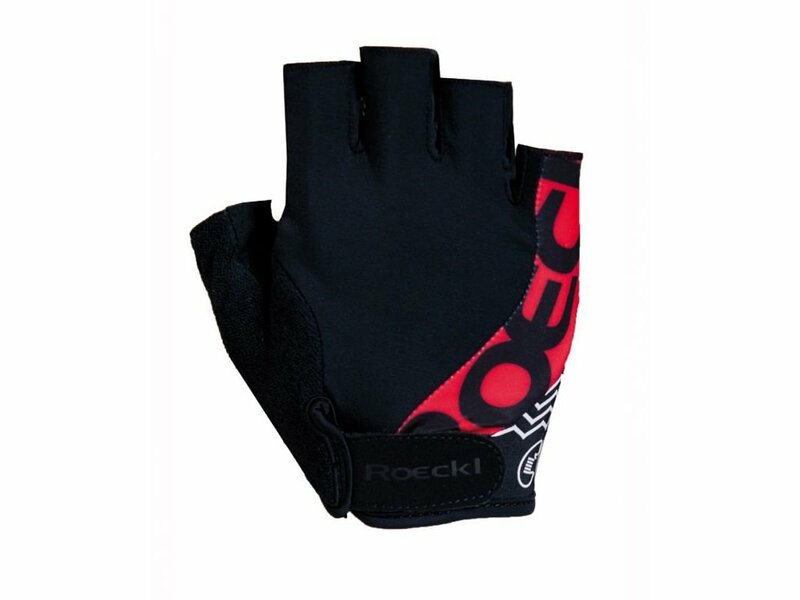 ROECKL‘s exclusive PULL OFF SYSTEM and a convenient soft-wipe terry thumb complete the high-quality range of features. What a sight to behold!